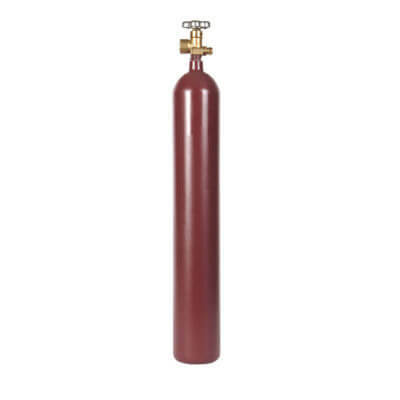 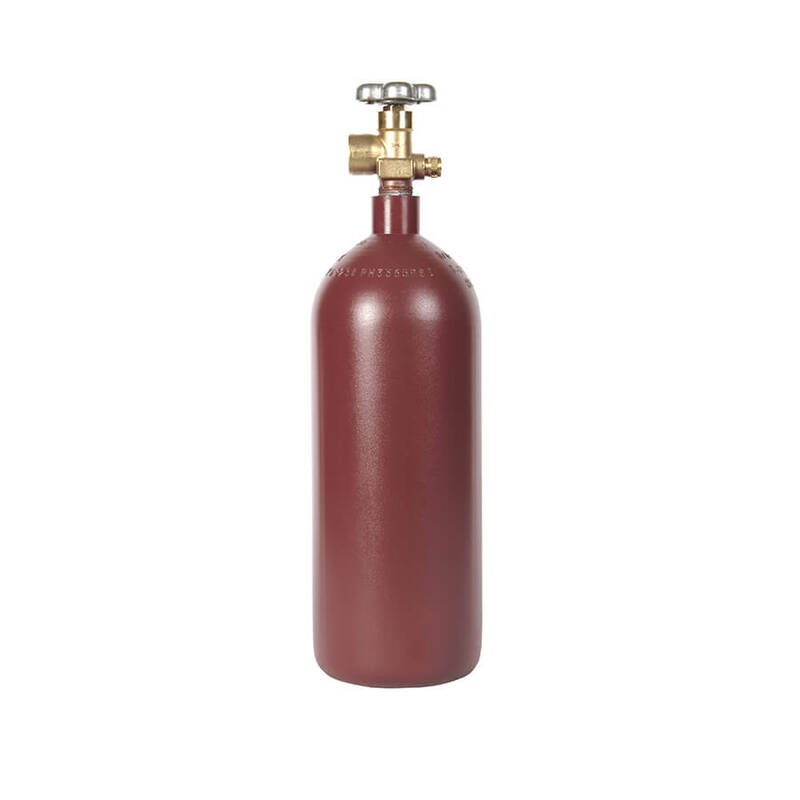 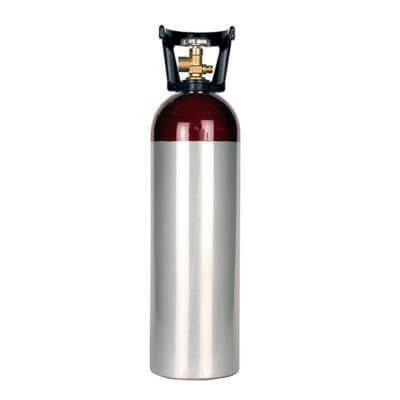 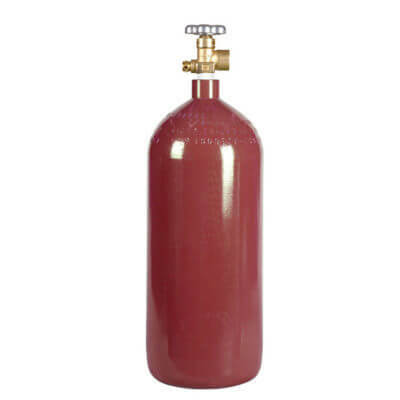 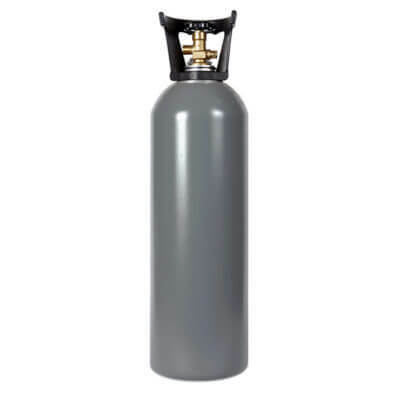 New steel 20 cu ft nitrogen cylinder includes a CGA580 valve. 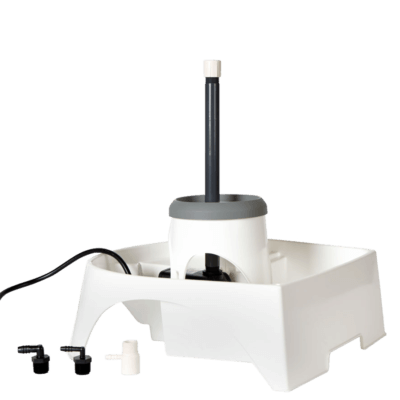 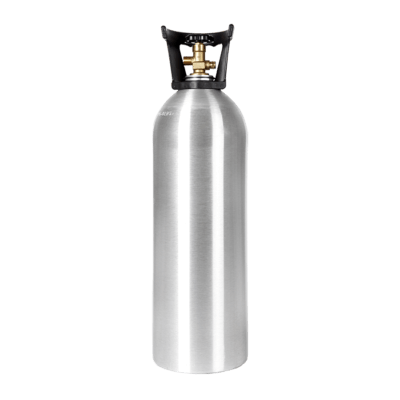 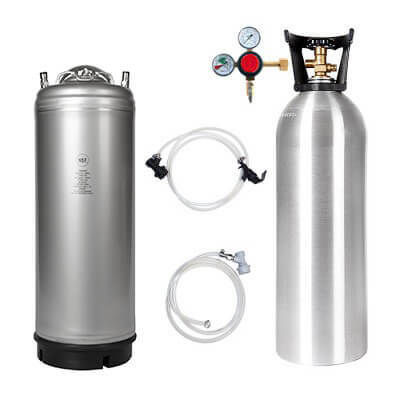 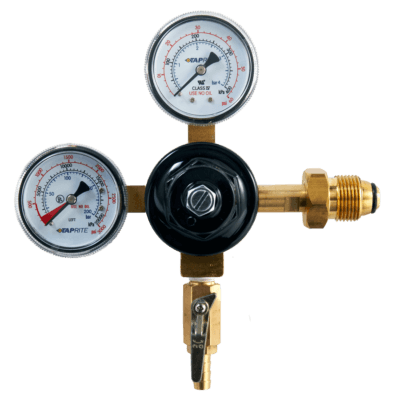 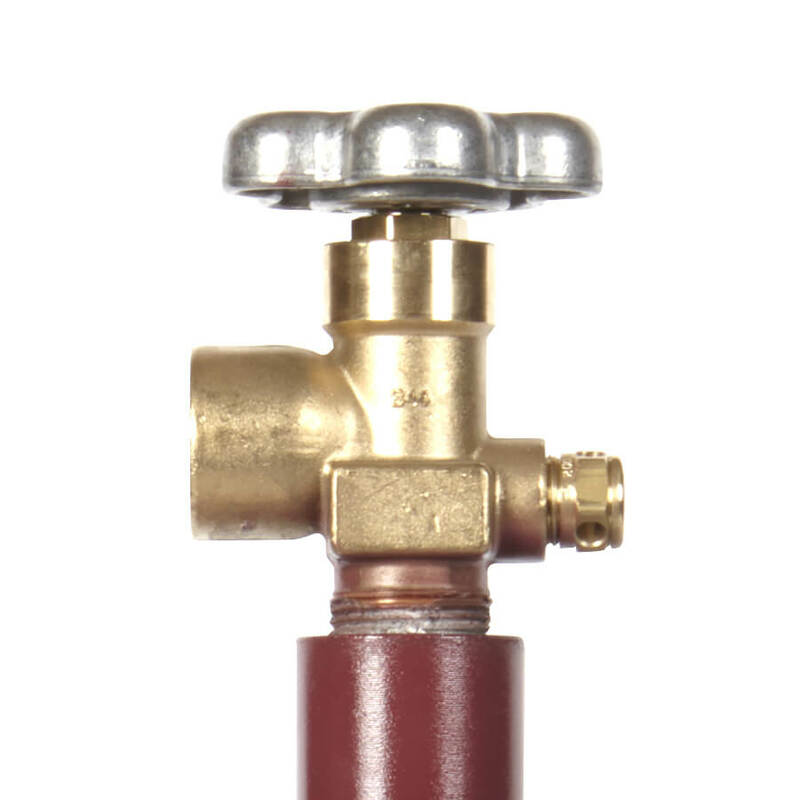 The perfect size smaller tank is for nitrogen applications including Cold Brew Nitro Coffee, Beer gas/G-mix, and argon for wine, as well as many other uses. 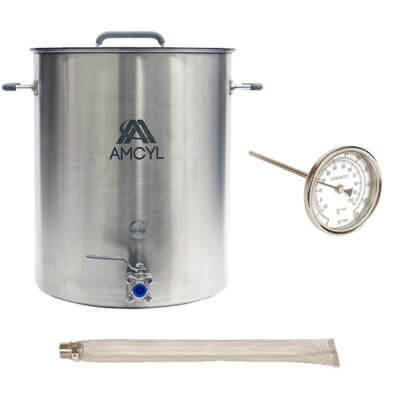 Great for serving a fine stout, or avoiding over-carbonation. 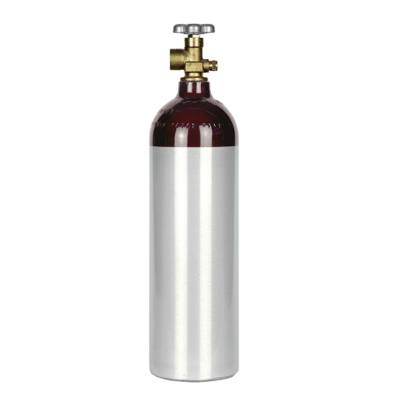 Other tanks for nitrogen, argon, as well as beer mix can be found on the nitrogen tank page.